A few years ago many believed ethanol was the answer to our fuel questions. There was refining capacity, plenty of corn and OEM commitment with their Flex Fuel option. Fast forward to 2012 and it’s a totally different landscape. There are more and more small cars on the road being powered by 40+mpg engines. But just as important, we’re facing the effects of the worst drought in 50 years. In fact, the USDA says the corn yield may come in at 1995 levels, which is worse than predicted. 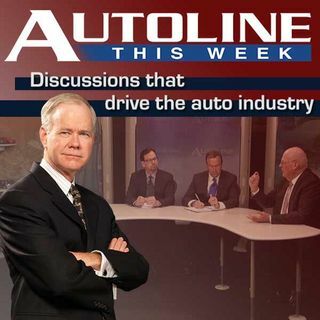 On Autoline ... See More This Week John McElroy talks to an expert panel for an in-depth look at the ethanol issue and see where we go from here. Joining John are Candace Wheeler from General Motors, James Frusti of Chrysler and Professor Bruce Dale from Michigan State University.